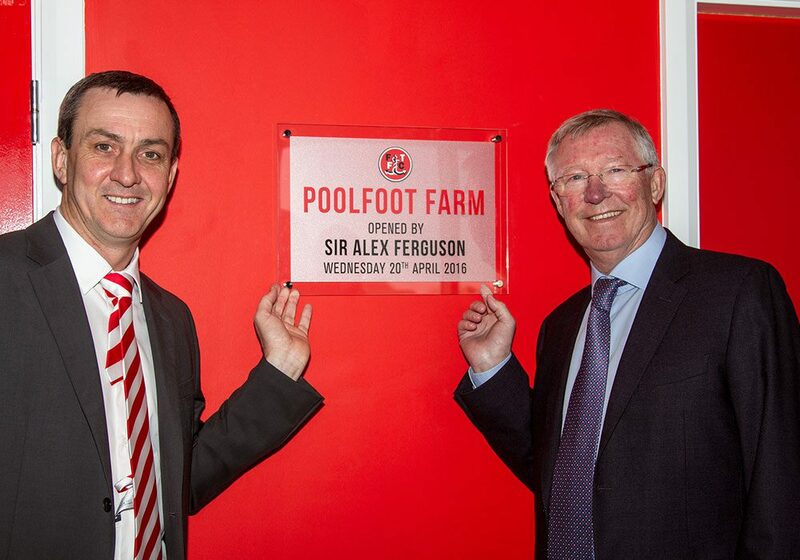 Have you visited Poolfoot farm yet? 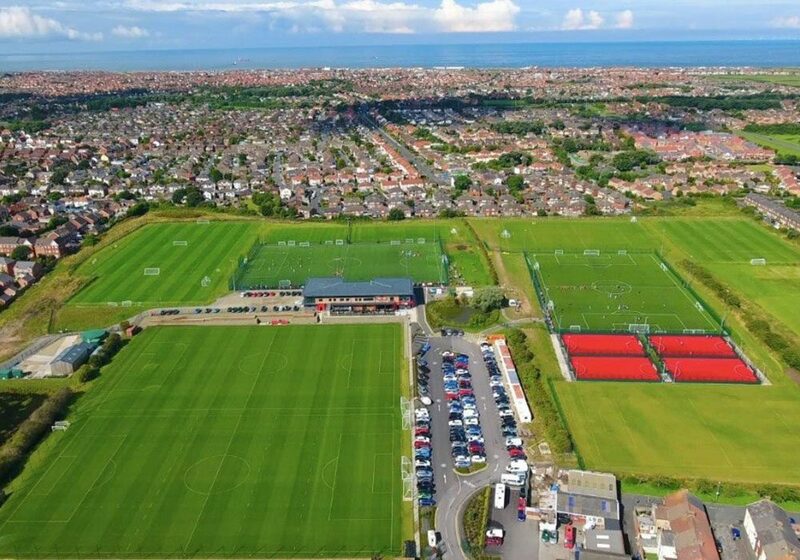 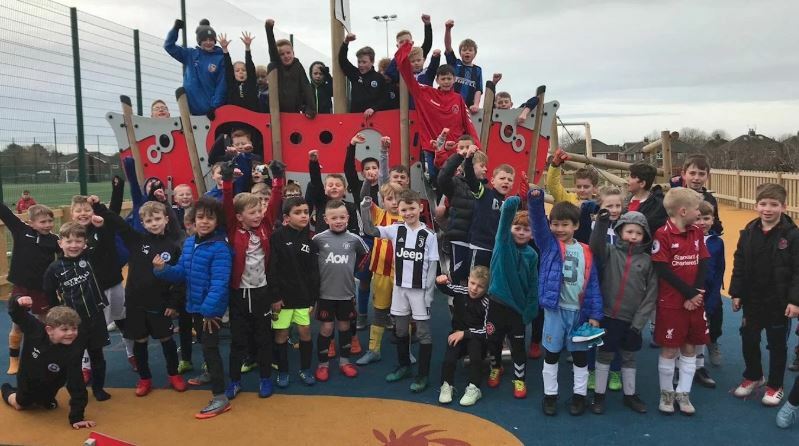 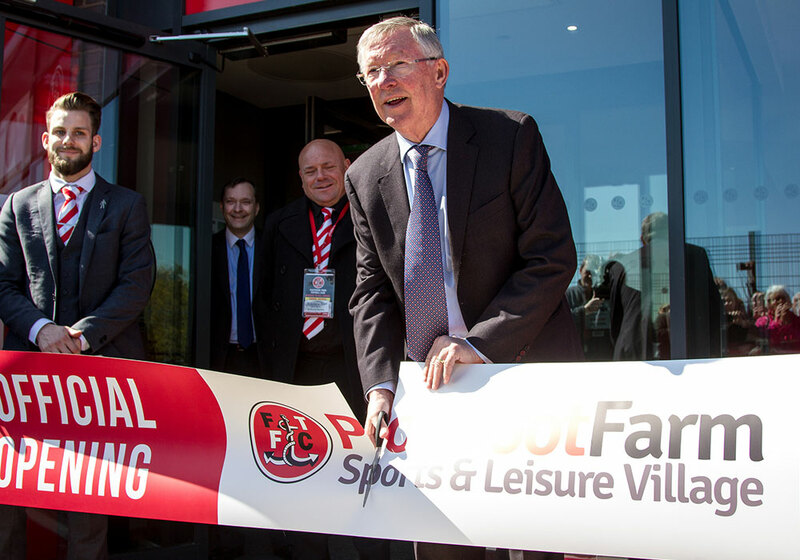 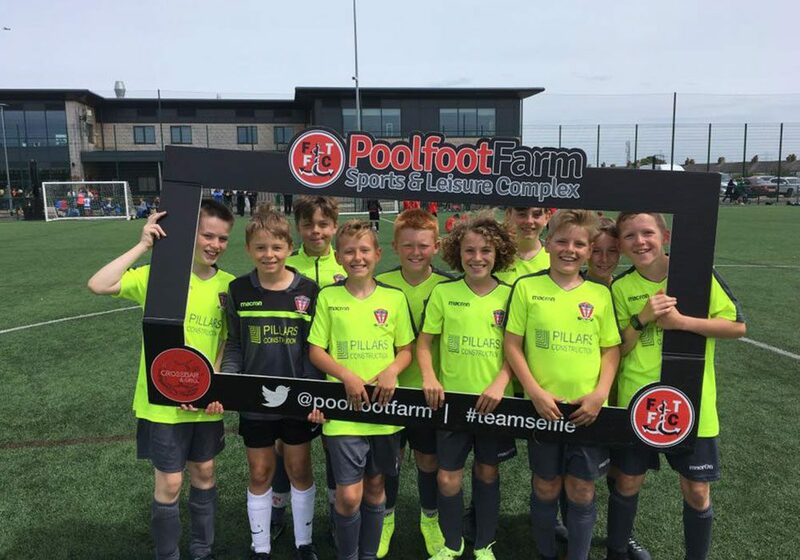 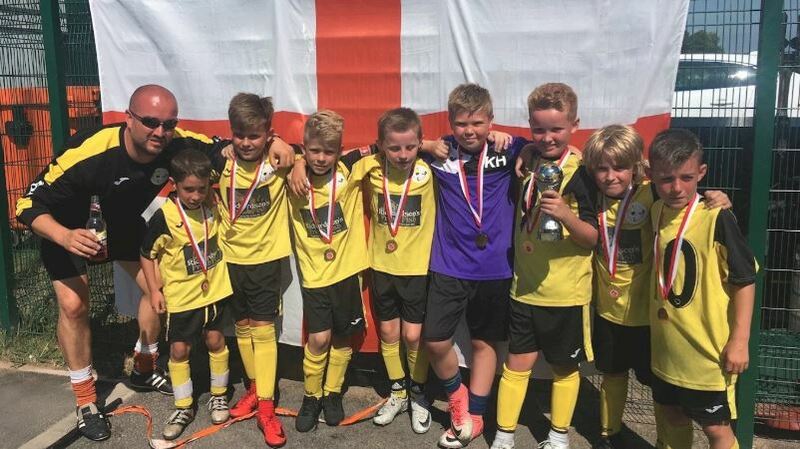 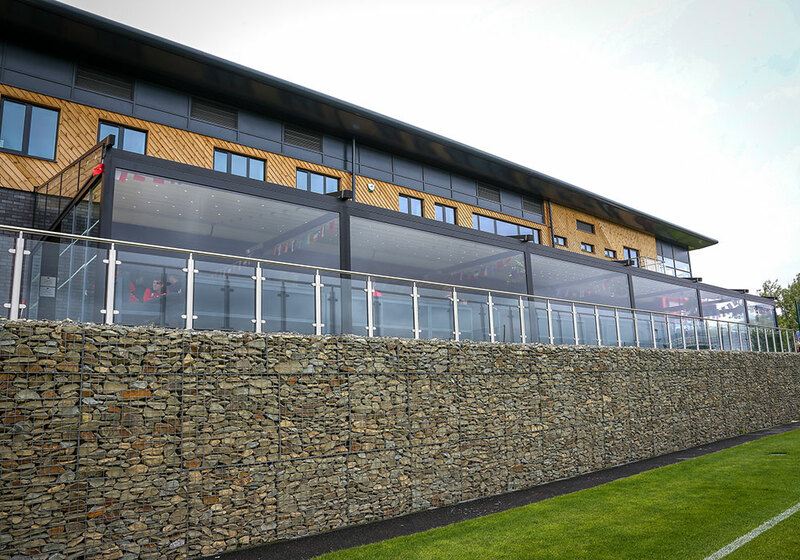 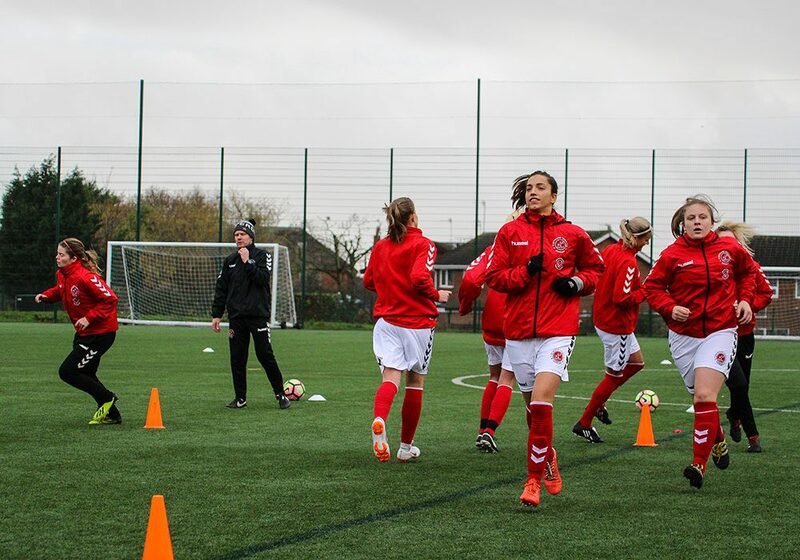 Poolfoot Farm is an elite facility located in one venue for clubs on the Fylde Coast. 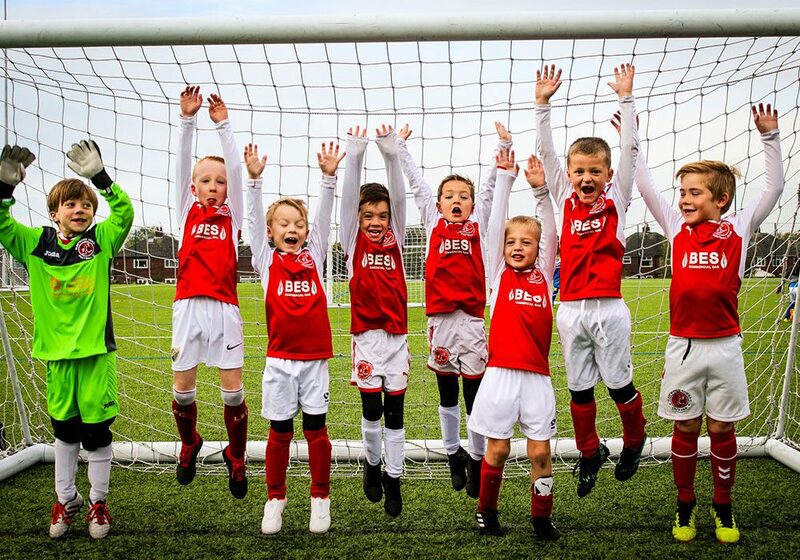 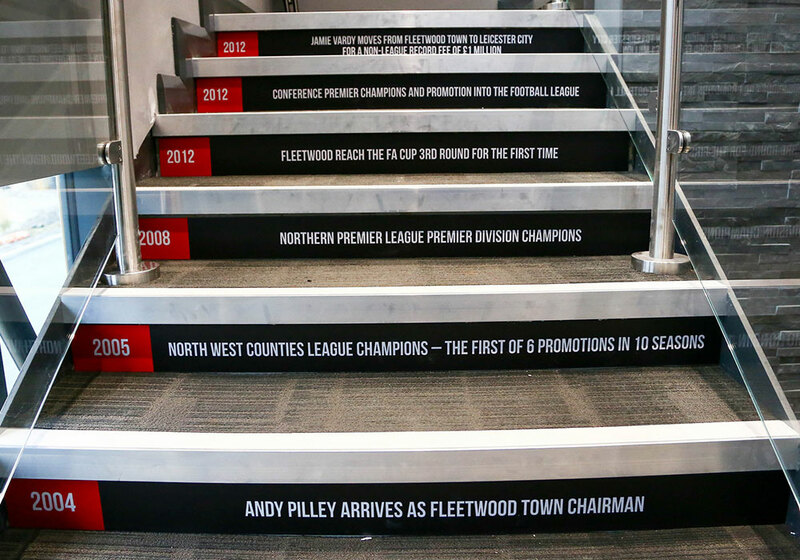 From FTFC 1st team through to Local Grassroots clubs. 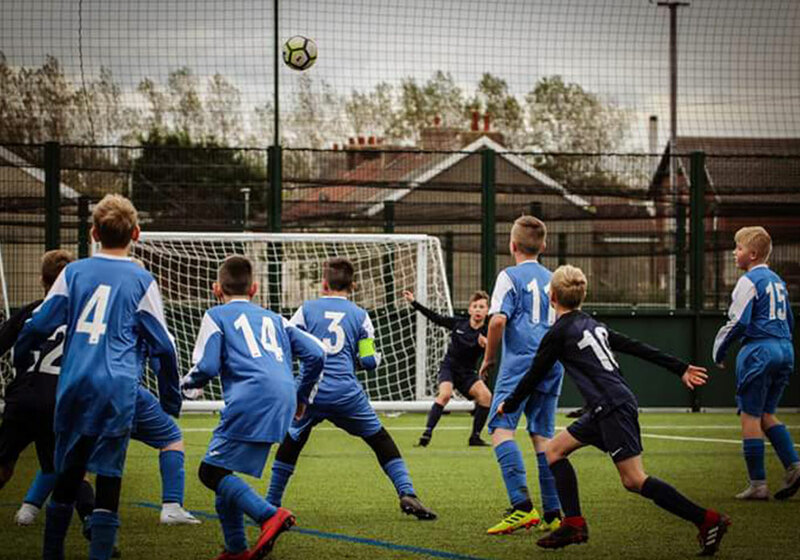 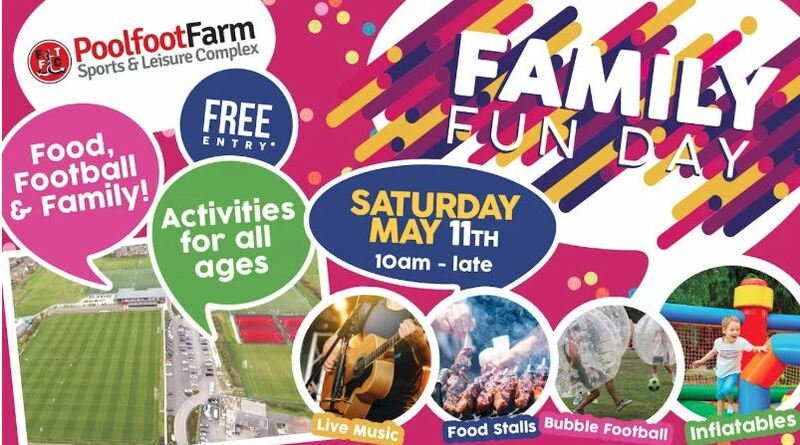 Whether its pitch hire, leagues or kid’s football Poolfoot Farm has something for everyone. 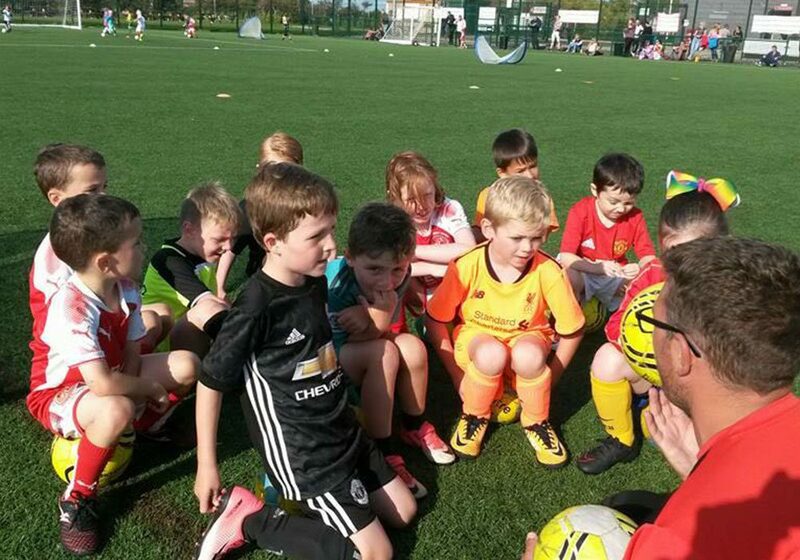 All with an emphasis on community use. 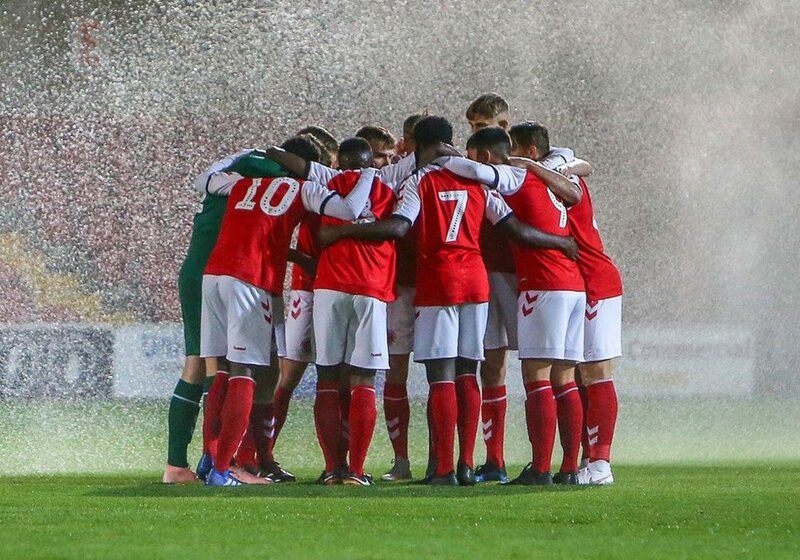 Can you beat the best? 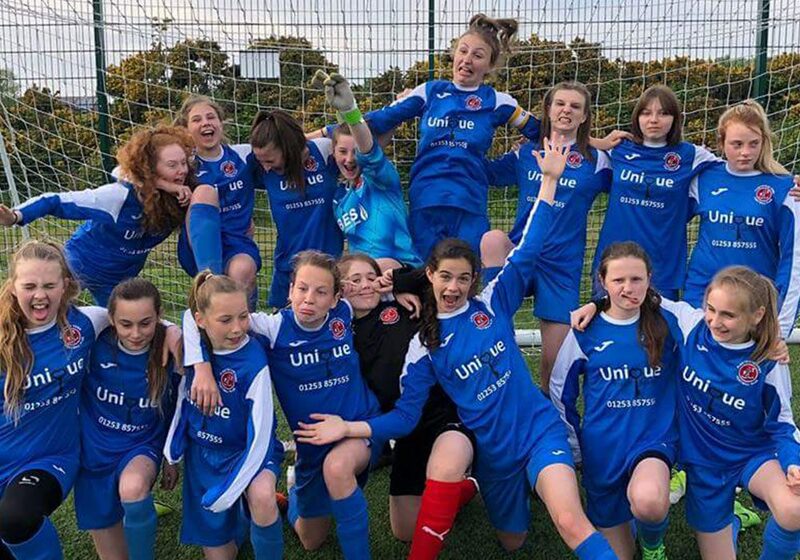 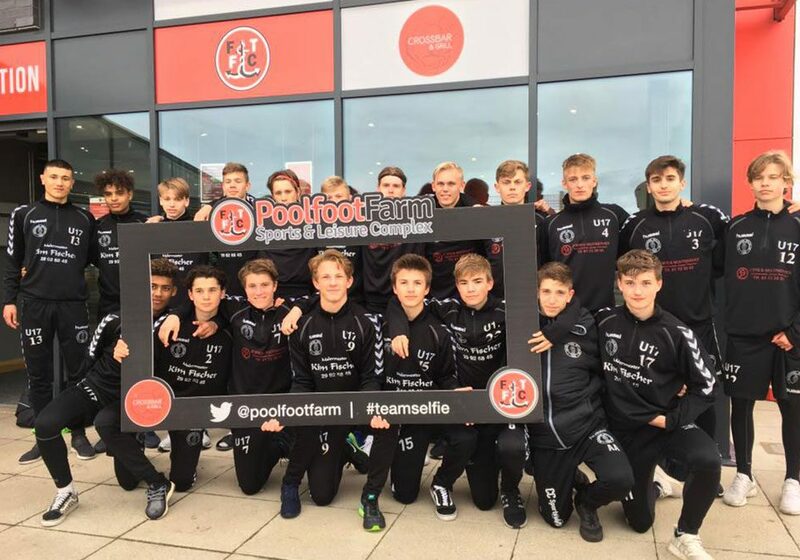 Can your team become Poolfoot Farm legends? 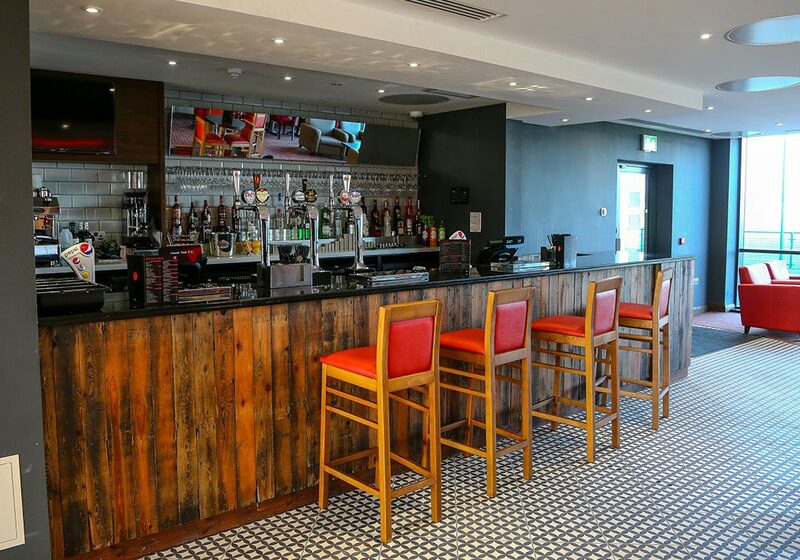 Checkout how we can make a birthday extraordinary? 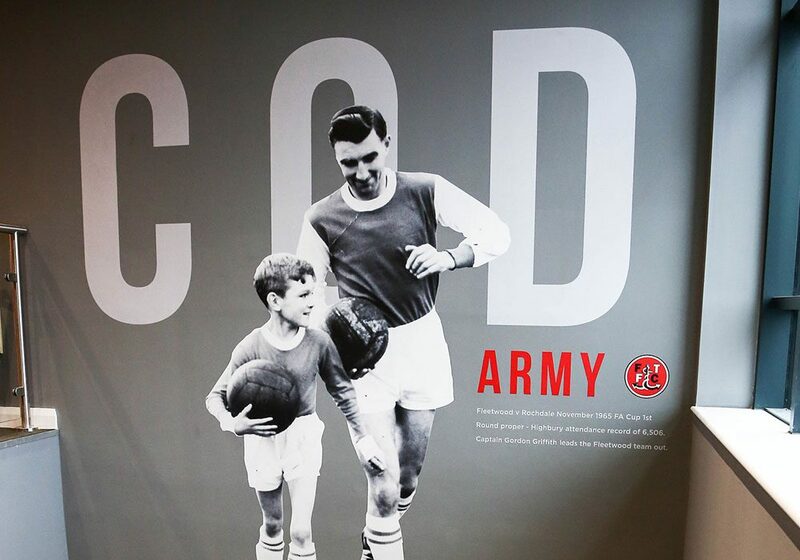 Stay active and love the game even longer. 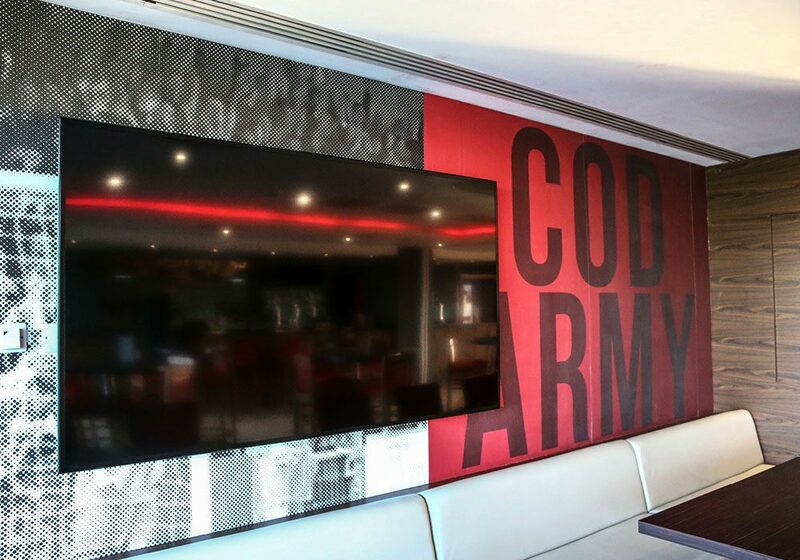 Whether it be competitive or social, for fitness or for fun. 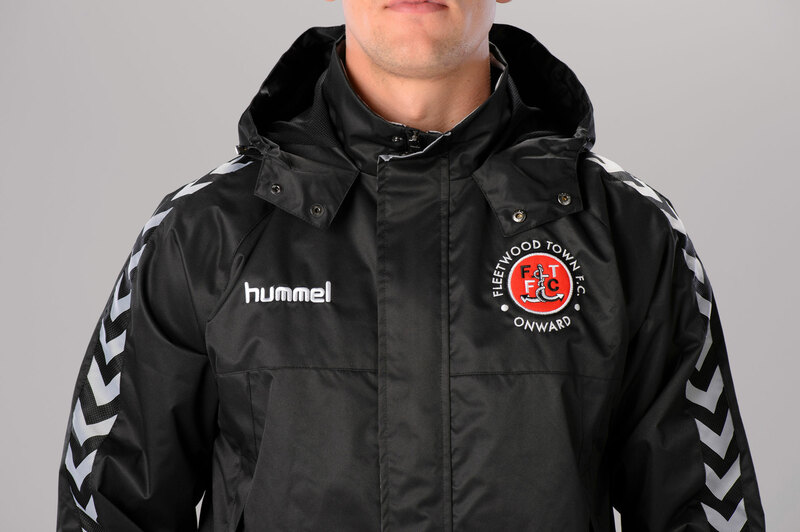 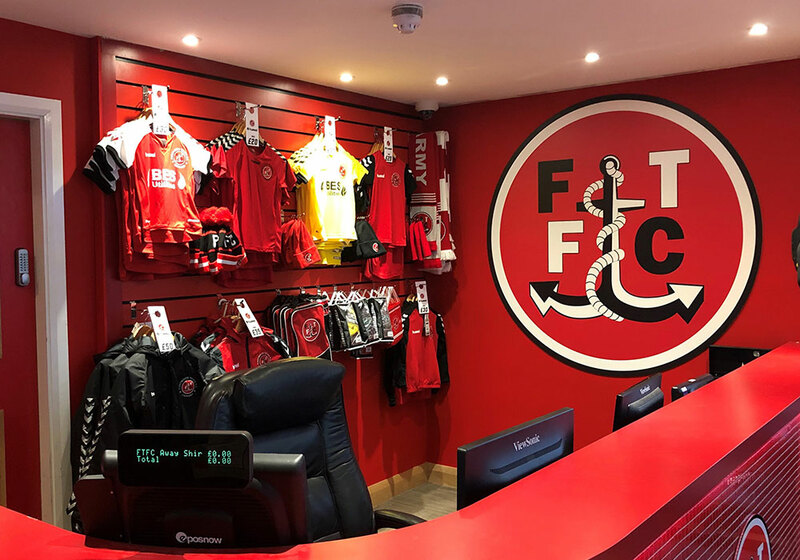 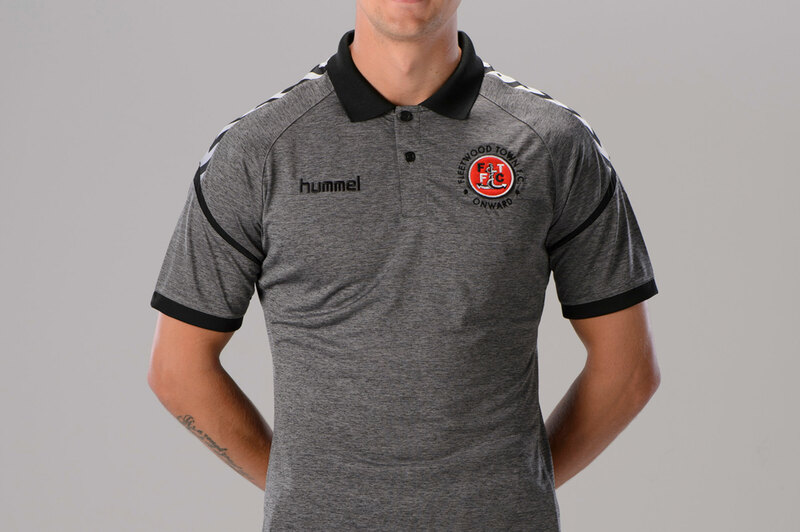 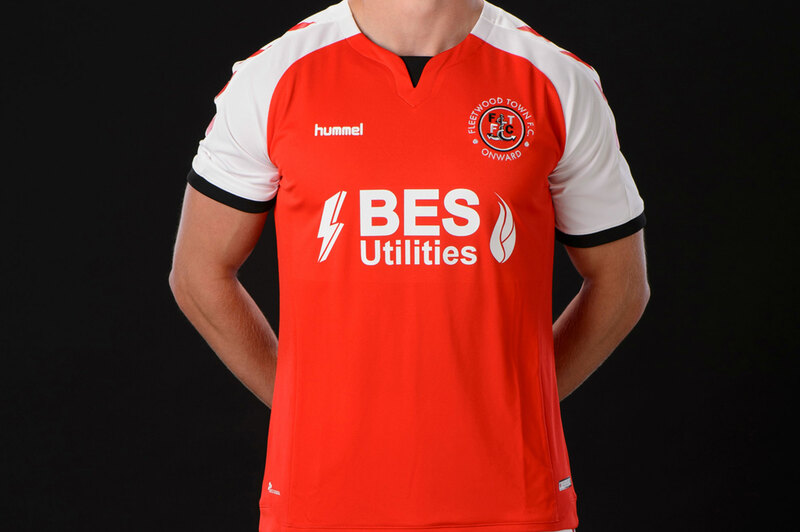 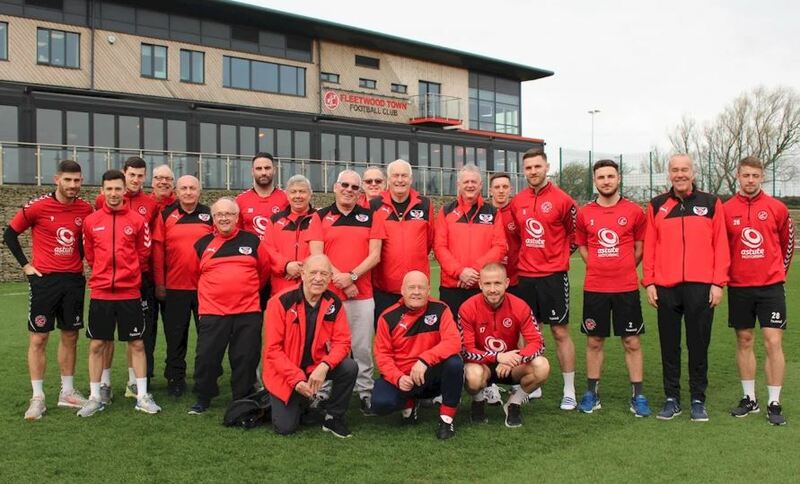 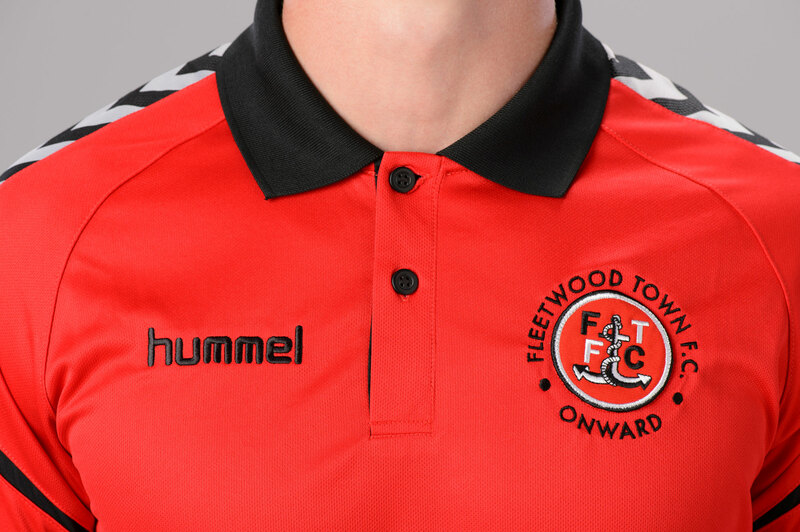 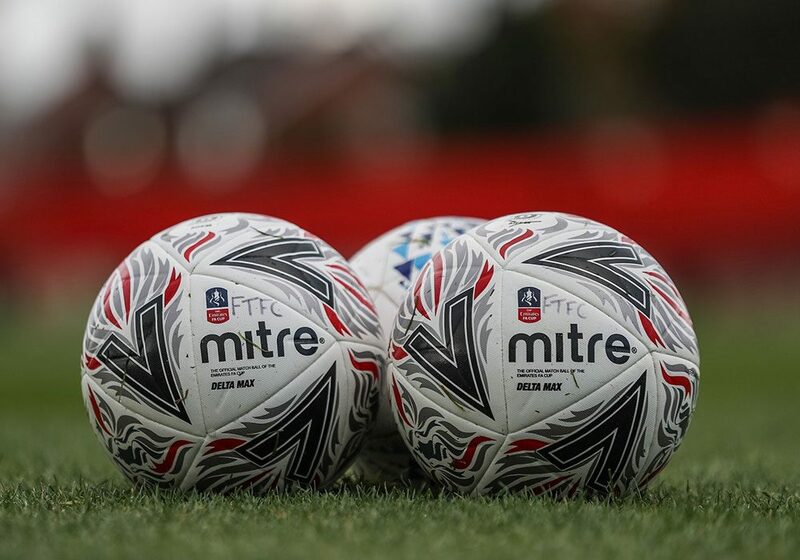 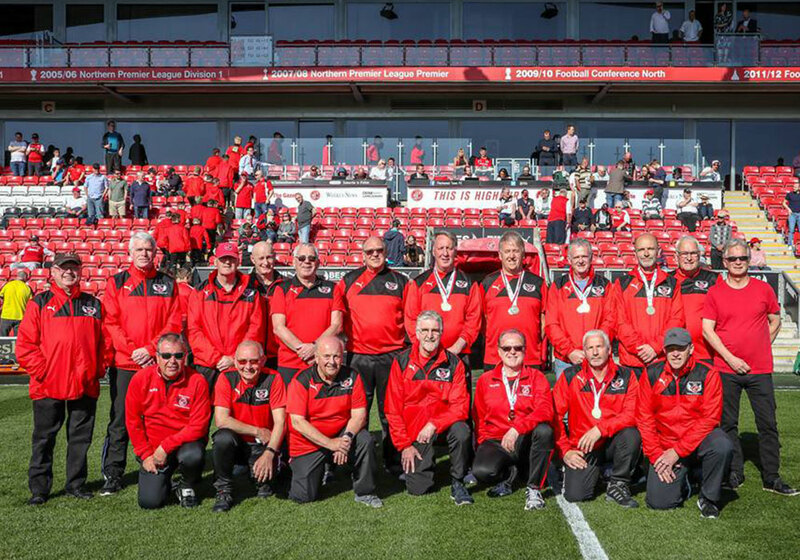 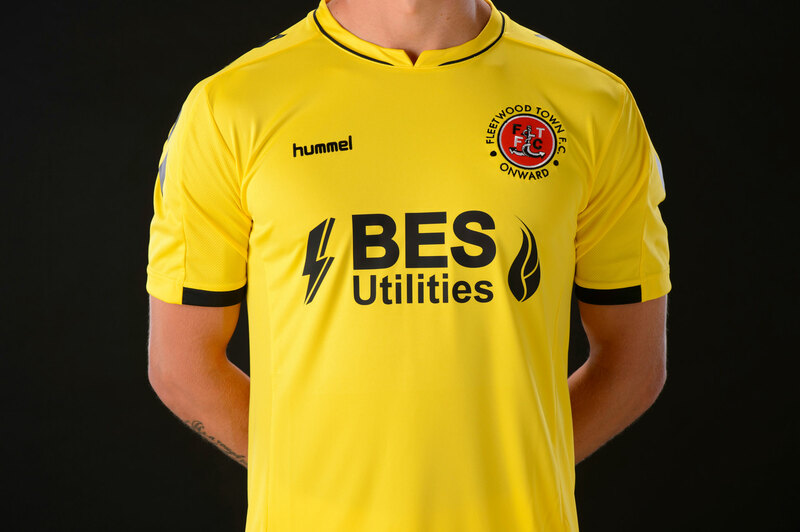 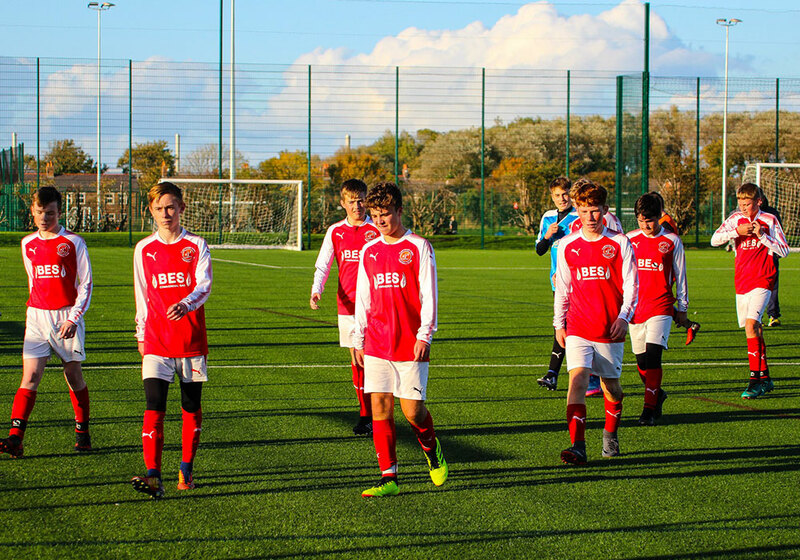 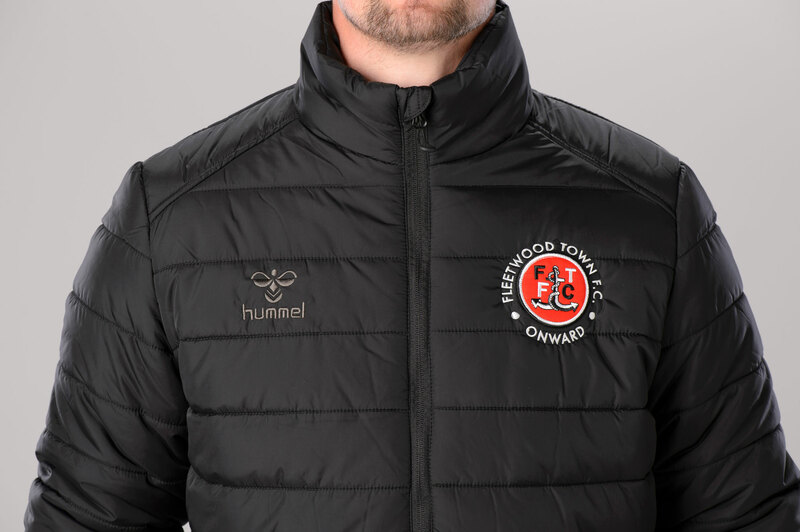 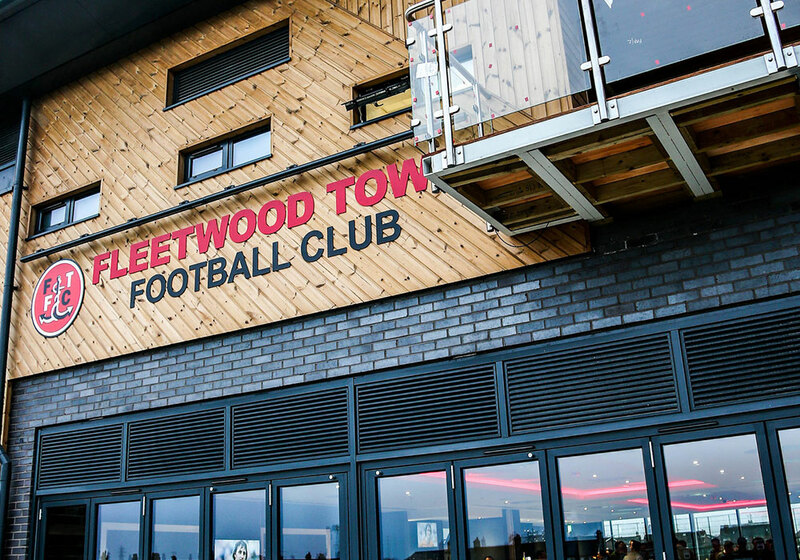 From Full Away Kits to Personalised Merchandise, get your official Fleetwood Town Football Club merchandise below. 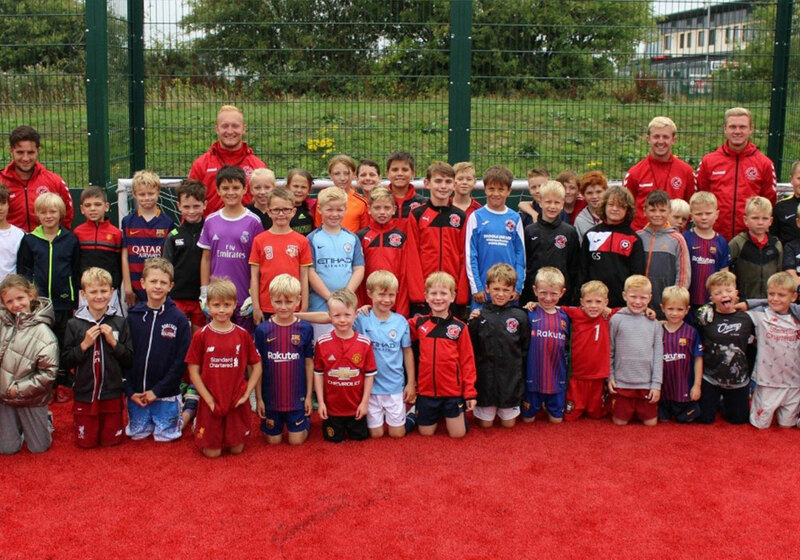 EFL Day of Action off to a Flyer! 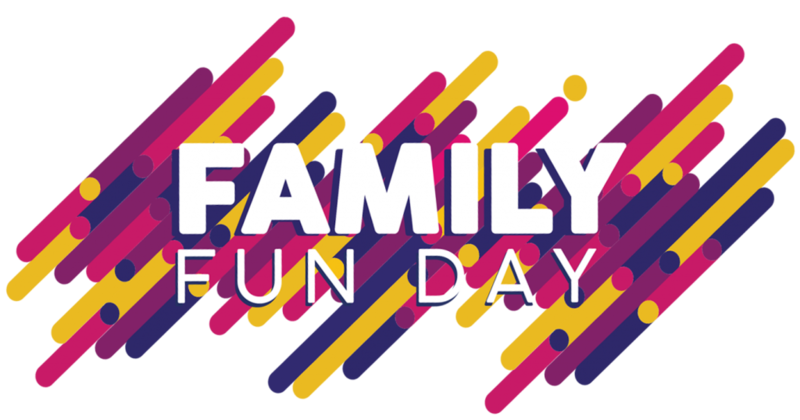 Summer events schedule planned for family fun at Poolfoot Farm! 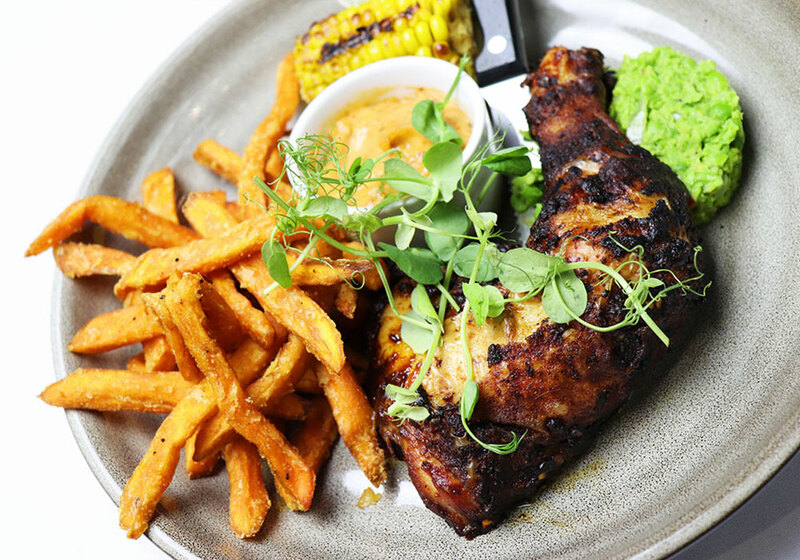 Subscribe to our newsletter with special offers and discounts by clicking the button below and signing up.